 Discover the answers to Frequently Asked Questions about FormSuite for Structured Forms below. How do I change the default directory of the SmartZone folder from %TEMP% to something else? 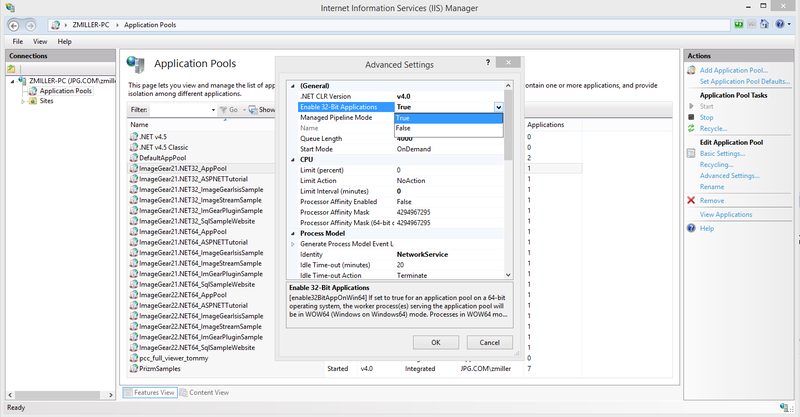 Why am I getting a “index out of range” error when I call Forms.Processor.ProcessImage()?